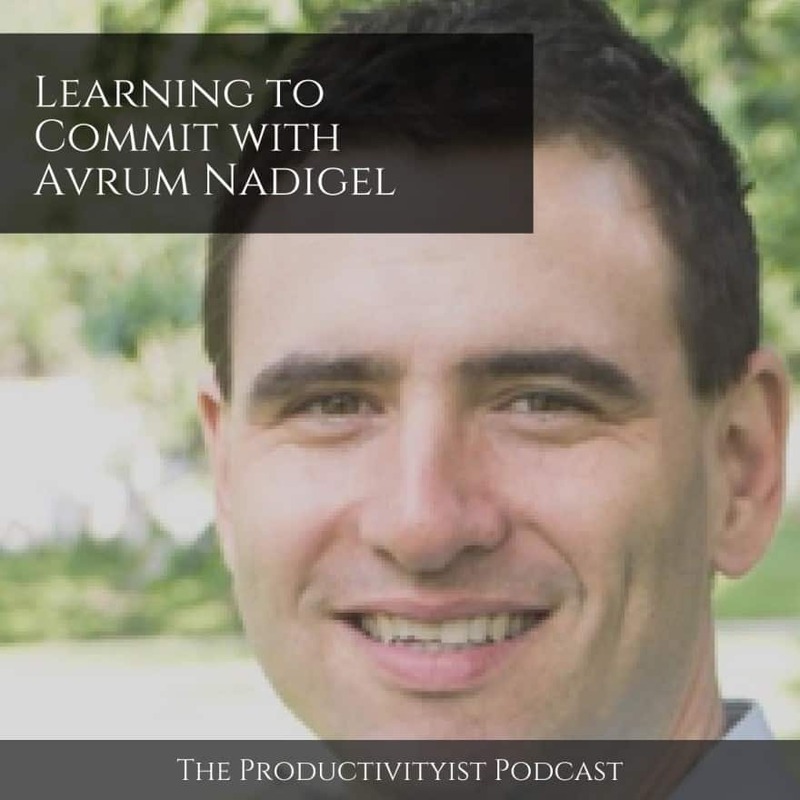 On this episode of the podcast I chat with Avrum Nadigel. He is an author and relationship therapist. He co-produces “It’s the anxiety, stupid!” – a podcast about relationship angst, and draws a comic about intimacy called “Ball and Change”. His new book, Learning to Commit (The Workbook): Becoming Your Best Self to Find Your Best Match, will be published by Self-Counsel Press in November 2016. 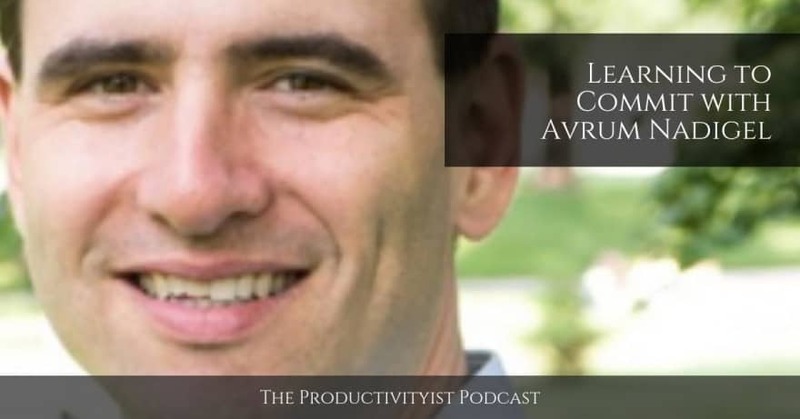 We talk about his move away from GTD (Getting Things Done) and back to a higher level of thinking and workflow (a la Stephen Covey), the things that drive him nuts that productivity authors and users, and dive into his biggest fear.